In case you’re still in the market for a Bugatti Chiron, now’s as good a time as any to bring out the checkbooks because one particular example of the Chiron is scheduled to go up for auction at the RM Sothebys event in New York City this coming December 6. Even better, this isn’t just a “standard” Chiron; it’s been decked out in a special livery, has only 250 miles on the odometer, and hasn’t even been registered for road-use here in the U.S. All that and I still haven’t gotten to the best part as this Chiron is also the very first production Chiron and the first ordered for the U.S. market. There’s a reason, after all, why it’s called the Bugatti Chiron Number One. 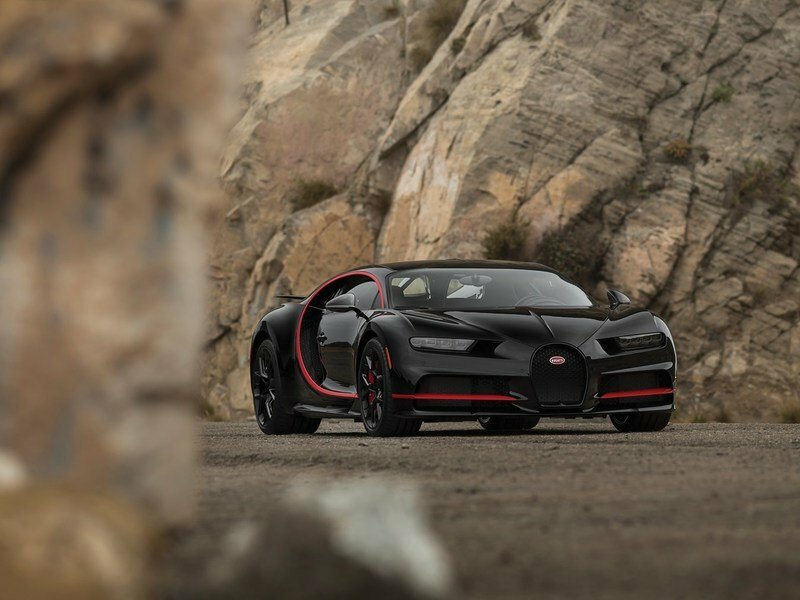 Having said all that, the Chiron Number One’s estimated selling price sits at $3.5 million to $4 million. 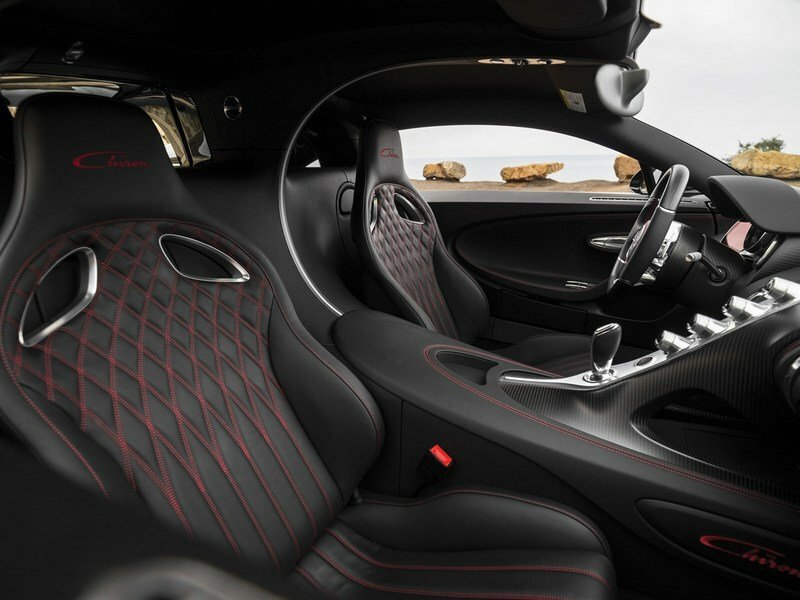 It’s a premium price compared to the supercar’s retail price of about $3 million, but don’t be surprised if it surpasses its own estimate, owing to the significance of this particular model as the first of its kind to come out of production. Should any of you be interested, you’re going to need to give yourselves some kind of latitude as far as how much you’re willing to bid for the car. 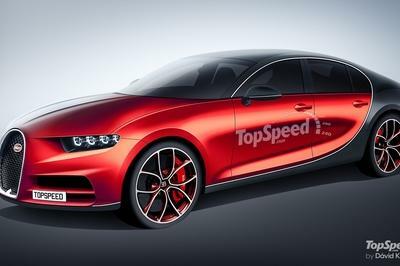 I can’t speak for everyone else, but if I had the money to spend for this potentially historic Bugatti Chiron, I’d be all over it considering its historical potential as the first-production unit of its kind. And I’ll be honest. 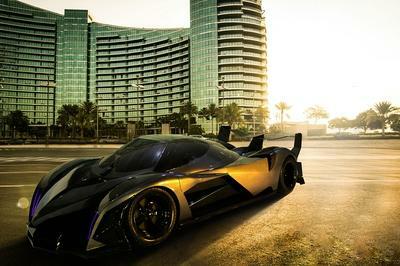 The 1966 Batmobile-inspired colors look pretty cool too. What makes the Bugatti Chiron Number One special? 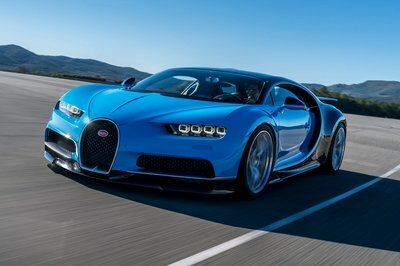 First Buggati Chiron ordered for the U.S.
Lots of extras included with sale! Unless special work is done on a Bugatti Chiron by Bugatti itself, I don’t know if there’s any Chiron in the market right now that can claim to have more historical significance attached to it than the Chiron Number One. Let’s face it: a car like this can have numerous special editions or dressed up in fancy colors to go with the most premium of premium add-ons. 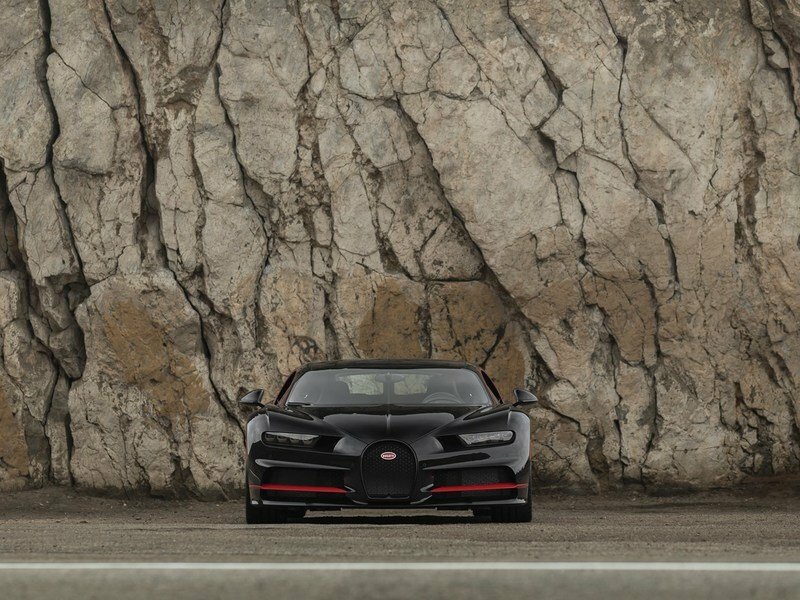 That’s all well and good, but the fact remains that only one Chiron in its existence, however long it lasts, will be able to say that it has the “1 of 500” plaque in it. This is the model that has that. The only one. 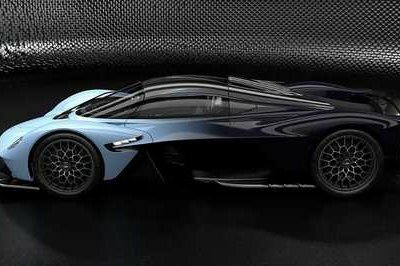 So yeah, that $4 million estimate that RM Sotheby’s has for this supercar could turn into a pittance of an amount relative to the kind of price it could actually go for. I’m not saying that simply because it’s a Chiron; I’m saying that because it’s a Chiron that has tremendous historical value attached to it. The fact that it also just has 250 miles in it adds to its appeal, maybe even more than what I’m expecting because all those miles were accrued when the car was in its testing phase. 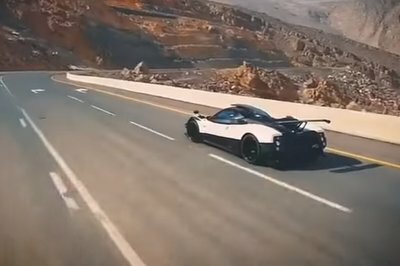 That means that pretty much every element in this example of the new Bugatti supercar is still brand-new, or close to it at least. That includes the set of tires, which we know could go for upwards of $20,000 per set by itself. Beyond its status, the Chiron Number One also has a number of cool features attached to it. None is more visible than the two-tone, black and red paint scheme that evokes memories of George Barris’ iconic 1966 Batmobile. Whew! What a beauty! Likewise, images of the interior also show a . 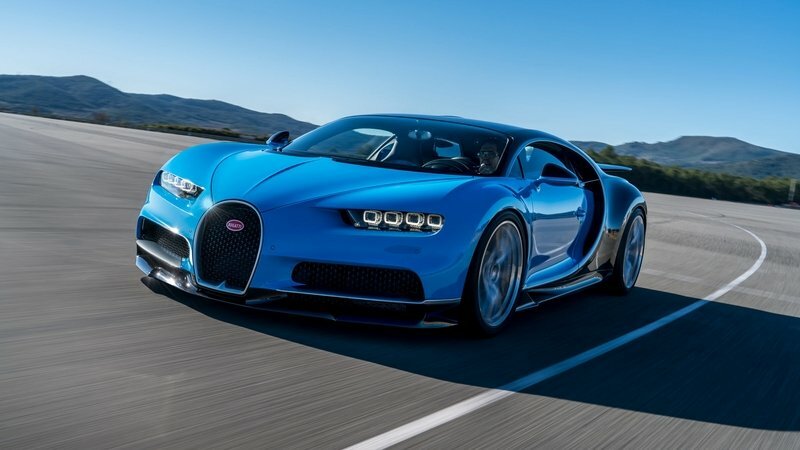 As expected, the Chiron Number One features Bugatti’s otherworldly 8.0-liter quad-turbo W16 engine that produces a scintillating 1,500 horsepower and 1,180 pound-feet of torque. All that power allows the Chiron to sprint from 0 to 60 mph in just 2.3 seconds, 0 to 120 mph in 6.5 seconds, and 0 to 190 mph in 13.6 seconds. At the moment, the supercar’s top speed is capped at 261 mph in order to preserve those all-too previous tires, but rumors have indicated that the Chiron is fully capable of reaching a knee-buckling 288 mph. Should you end up winning the auction for this special Chiron, you’re not just taking home the car itself. You also stand to get a host of accessories, including a 1:8 scale model of the exact model, dressed up in the exact same colors. An aluminum Bugatti crate counts as another freebie, containing an assortment of other goodies, including a leather box with an extra key, speed key, flash drive, car cover, and a trickle charger. Bugatti’s even throwing in an owner’s manual and reference guide for good measure. No matter what happens in the RM Sotheby’s auction, I should point out that if there was a Bugatti Chiron to own, it’s definitely this one. What you do with that information though is all up to you.